Is there anything better than watching somebody who’s trying to commit a crime fail miserably and get exactly what they deserve? Call it “karma”. Call it “just desserts”. We call it “Ignorant Until Proven Guilty”. 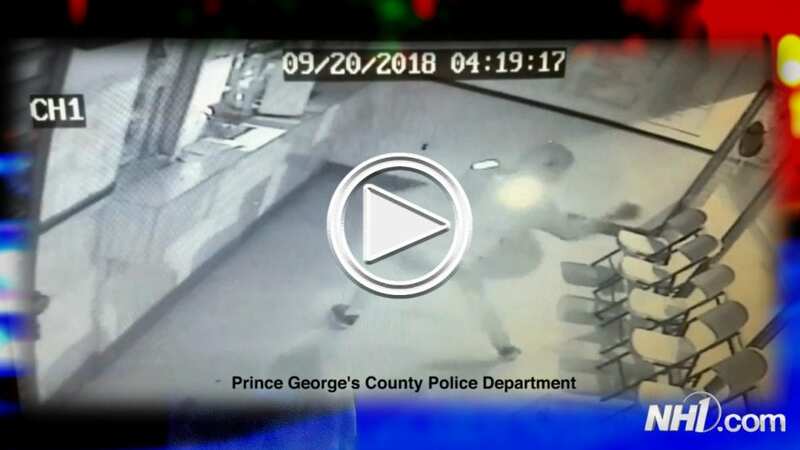 Nazzy from 98.3 LNH welcomes Lt. John Thomas from the Concord Police Department to the studio, as they take a look at an attempted burglary gone hilariously wrong.